There are three different herbs commonly called Ginseng, namely Asian or Korean Ginseng (Panax ginseng), American Ginseng (Panax quinquefolius) and Siberian "Ginseng" (Eleutherococcus senticosus). The latter herb is actually not ginseng at all, but the Russian scientists responsible for promoting it believe that it functions identically. "White" Ginseng root (unprocessed) is sometimes bleached and then dried, while "red" Ginseng is prepared from white Ginseng by various processing methods, such as steaming the fresh root before drying. "There are many types and grades of ginseng, depending on the origin, root maturity, parts of the root used, and methods of raw material preparation or processing." There are many types and grades of ginseng, depending on the origin, root maturity, parts of the root used, and methods of raw material preparation or processing. 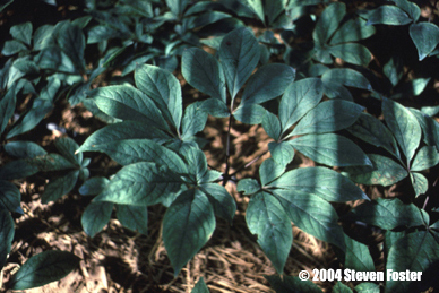 Korean Ginseng has the most clinical potential and is the focus of this discussion. Why recommend administration of ginseng to my pet? In Chinese medicine, Korean Ginseng is used as a Qi tonic to boost vitality. 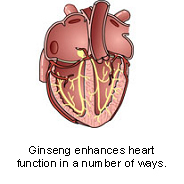 Likewise, ginseng is used for the same purposes by veterinarians, often as a component of a larger herbal formula. Some practitioners use ginseng in any weakened pet, to build resistance, reduce susceptibility to illness, and promote health and longevity. There are some more specific actions, however, of Korean Ginseng that can guide its use. For example, one of the most recent laboratory studies demonstrated that Korean Ginseng reduces liver cell rupture and minimizes fibrosis during liver repair. A general effect of so-called Qi tonics in Chinese medicine is the lowering of fasting blood glucose (sugar), making ginseng worth considering as an adjunct to the management of diabetes mellitus. With a heightened sense of alertness comes improved cognitive (mental) function. A placebo controlled study of 20 healthy human volunteers showed that ginseng significantly enhanced short term memory. Together with licorice root extract, Korean Ginseng is arguably the most powerful adrenal gland stimulant in existence. Licorice root stimulates both parts of the adrenal gland and increases the duration of the adrenal hormone effects. Thus ginseng and licorice root are routinely effective in the management of refractory hypoadrenocorticism, or Addison's disease. How much experience is there with the use of Ginseng in pets? "As is true with many herbs, ginseng has been used for many years by practicing herbalists." As is true with many herbs, ginseng has been used for many years by practicing herbalists. There are no controlled studies in pets. What species of animals are being treated regularly with Ginseng? Ginseng is commonly prescribed to dogs and cats. 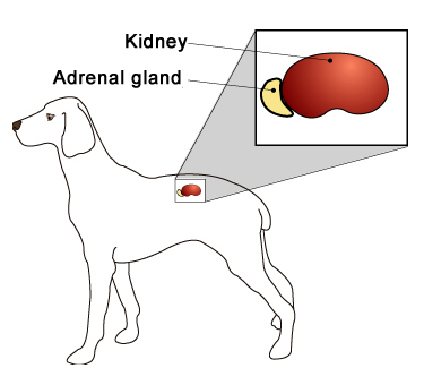 It may be of particular benefit in the management of Addison's disease, congestive heart failure, diabetes mellitus, chronic low grade hepatitis and perhaps even cognitive dysfunction in dogs and cats. It can be used to minimize stress in any animal. Veterinary advice should be sought before using ginseng long term. Where do I obtain ginseng and do I need a prescription? Pet owners are cautioned against buying supplements without knowledge of the manufacturer, as supplements are not highly regulated and some supplements may not contain the labelled type or amount of ingredients. As discussed, Korean ginseng has the most clinical potential. A prescription is not needed for ginseng. 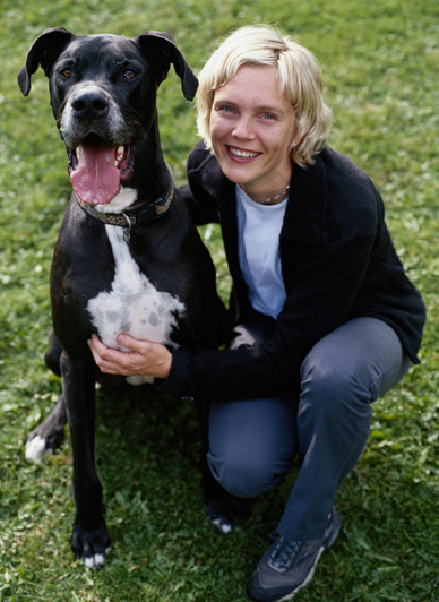 Your veterinarian may have preferred brands or sources of supplements that he or she will recommend.